There is something of a ‘curse’ when it comes to adapting anime and manga to the big screen, at least when it comes to Hollywood. You only have to look at the lukewarm reception offered to Ghost in The Shell a few years back to understand why. This form of storytelling is often very specific – very tightly-paced, and hardly ever holding back on big emotions, big action scenes and grandiose settings. That, to Hollywood, translates into more effort, more money invested, and a ton of ambition. 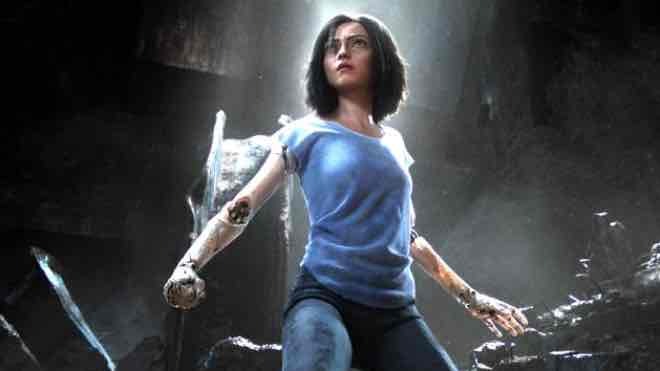 Luckily for 2019’s adaptation of Gunnm, both Robert Rodriguez and James Cameron – famed for their individual ambitious film-making styles – were on board to see Alita: Battle Angel through to fruition. In the 26th century, following a brutal war and in the age of cyborgs, a scientist (Waltz) recovers remnants of a cyborg girl (Salazar) who he rebuilds in his laboratory, having used parts initially intended for his disabled daughter who has since passed away. The new cyborg girl awakens and he names her ‘Alita’ after his daughter – and while the girl is intrigued by the new world she’s woken up in, she knows that she has memories of a brutal past buried beyond her recall. As Alita grows to learn more about the Iron City she finds herself in – forever humming below a fabled city in the sky called Zalem – she starts to piece together fragments of her mysterious past – and with it, begins to take her revenge. There’s plenty to talk about here, but I will preface it briefly with my own experience. Having never read the original Gunnm manga nor seen the animated adaptations (released under ‘Battle Angel’), I went into this movie completely blind. In fact, I went in believing that it wouldn’t really be a hit on my radar. After a fairly pedestrian opening act (with more exposition than your average episode of Star Trek), things really start opening up into a vivid, no-holds-barred landscape of fury, visual spectacle and genuine surprise. 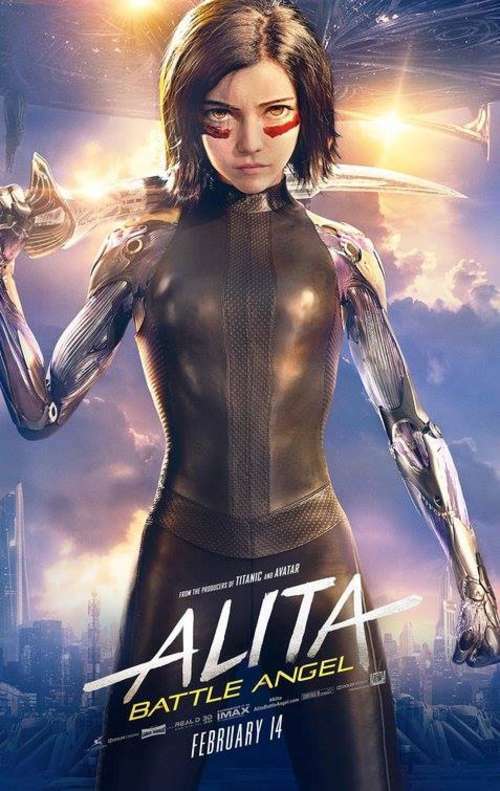 The story is intriguing – and it is handled in an interesting way – as while the first half hour or so can be uninspiring at times, it’s when Alita finally starts to realise the true extent of her abilities as a Cyborg where things start getting really exciting. This is a movie which doesn’t hold back on the visual effects. Of course – you’re always going to get some sort of lavish production value from James Cameron, who’s on board here as a producer with Jon Landau, who worked with Cameron on his magnum opuses Titanic and Avatar. The production and direction team are a fantastic fit. Visually, it’s superb – the gritty, murky, cyberpunk world of the 26th century feels as if it has leapt forth from the pages of dystopian manga, and if any reviews from many fans of the books are to be taken into account, this is a fantastic adaptation. You can feel it in the beats of the story, as the wheels start moving, and as the action starts kicking in – this is a movie which really doesn’t hold back. Even though you never see a single drop of human blood dropped, this is an immensely, creatively violent movie which will massively appeal to anyone looking for an action movie which delivers on fight scenes and moments of tension where others have wimped out. Alita, at times, puts Mission Impossible on the same pedestal as Winnie the Pooh. That being said, some of the acting is clunky – and there are a few actors here, who I won’t name out of nicety, do take you out of the action. Christoph Waltz is, as always, ideally cast – this time as a tired cyborg expert forced to enter into the murkiness of the Iron City to make his keep and to uphold the memory of his daughter. Rosa Salazar is great as the lead – perhaps a little too corny in a few scenes, though believably impassioned and magnetic to watch one she hits her stride. Alita: Battle Angel is a genuinely satisfying cinematic surprise, a movie which is deftly-made and which is apparently an honourable representation of a complex story. 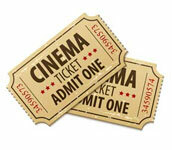 Some of the storytelling – including the exposition, and one or two of the characters being acted – does let the side down a little, but anyone looking for an action movie which is a little different, one which will offer you cyborg villains shredded to pieces without a second breath, need look no further. Visually appealing, well-paced and with absolutely tons to take in, this has been the most pleasant surprise I have had at the movies for quite some time. Mr Cameron? Put your Avatar sequels on hold for a while and get us a follow-up to Alita, please.